This oil comes from the fruit of the Citrus Sinensi orange plant. It is also called “sweet orange oil,” as it is taken from the peel of an orange, which has been regarded for its immune-boosting effects for centuries. If you have ever used an orange oil cleaner or a detergent that smells like orange, than you probably have already experienced some of the benefits of this amazing essential oil. Just one whiff of this oil, with it's uplifting, revitalizing scent, puts you in a better mood, and makes your outlook on life brighter. Many beauty products like face moisturizers, body lotions, shampoos, and mouthwashes have orange oil in them, as it has excellent bacterial properties. The most powerful of these is limonene, which fights inflammation that causes disease. Limonene is in the peel of an orange. In fact, it is what most of the peeling contains, and it has proven antitumor abilities. 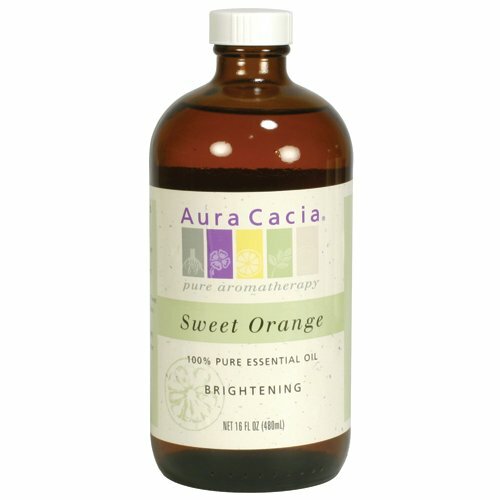 There are many brands of orange essential oils, and you can purchase it from distributors, natural food stores or aromatherapists. Because it is commonly used in aromatherapy treatments, massage therapists and reflexologists are also good people to purchase from. And the best part is it’s not very expensive. Research shows that this oil is also good to use when fighting issues with the common housefly, as it eliminates the larvae and pupae of houseflies, killing deadly bacteria and germs. This article also talks about how Limonene is being studied as an effective anticancer substance in breast cancer research. Orange essential oil benefits vary from making a good overall difference in quality of life by easing pain, to acting as a possible cancer-fighting product for our bodies, but it's use to help us relax and ease stress, anxiety and depression cannot be denied.